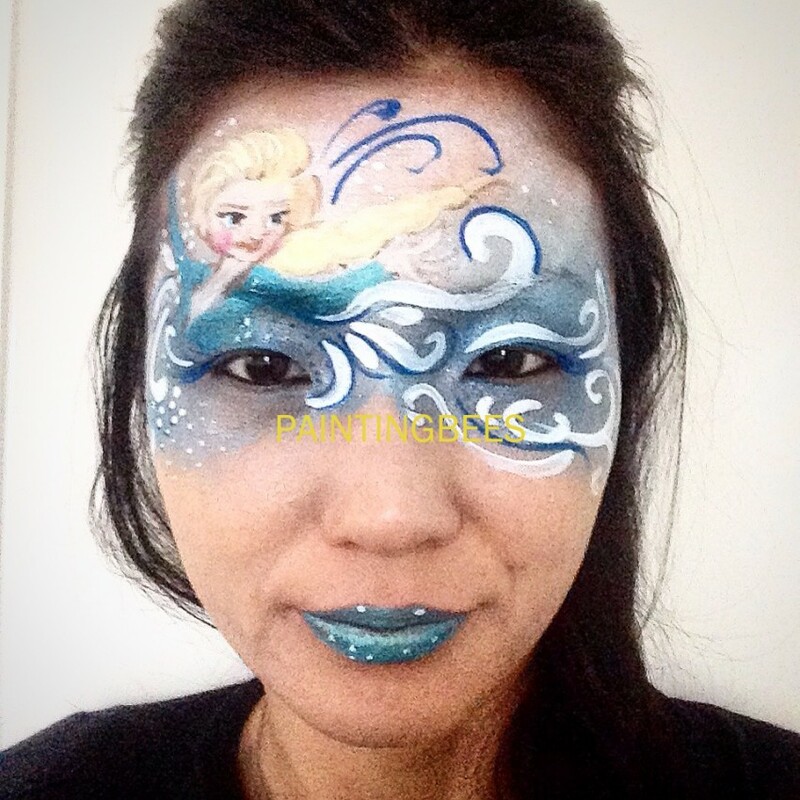 Hi, I am a face painter. I am specializing in character party and fairy party. 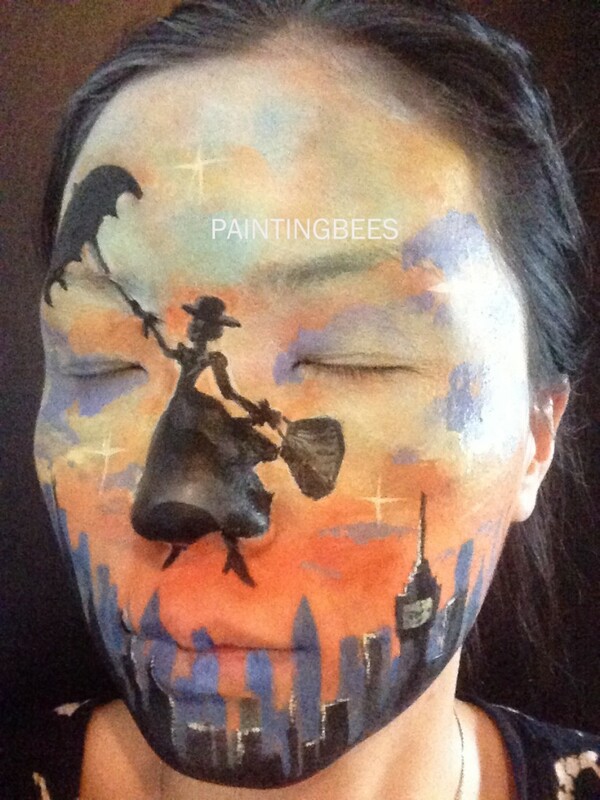 Are you looking for fun, and unique design for your face art? You can quote me for free! So kind and incredibly talented! 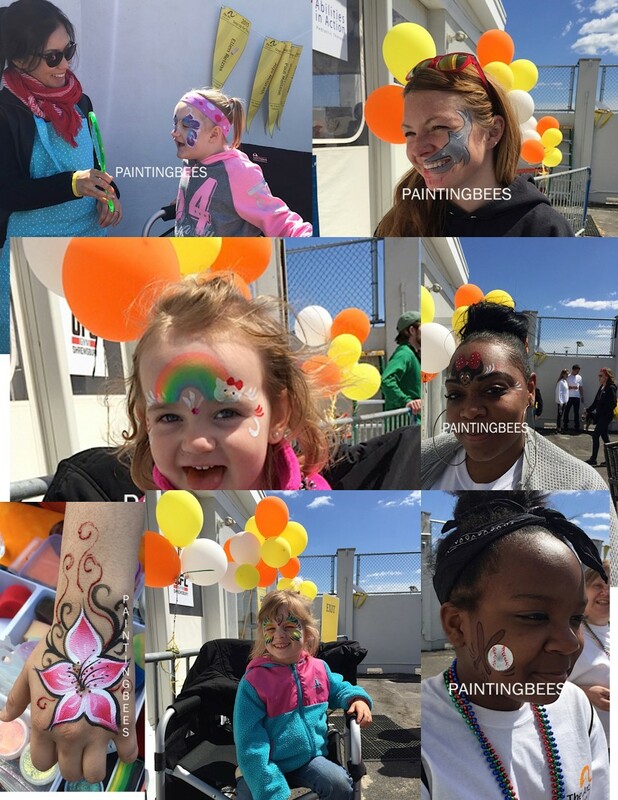 It was an amazing experience having Paintingbees on board for my grand opening event. She was on time, great with kids, very talented artist and was very professional. Looking forward to booking her for events in the future and recommend her to anyone for their future events. Thank you so much Paintingbees! Thank you so much for having me at your grand opening. It was so much fun. Wish you all the best for your business and hope to working with you again in the future. Face painting at its finest!! We met Paintingbees through a friendly referral for my daughters 7th Birthday Party. Thank you, Lisa. Thank you for having me at your event. I am looking forward to participating next event for your son as well! Henna Oh is amazing!!! Her designs are inventive and beautiful and the kids at my son's birthday party loved her. She was great and I absolutely recommend her for any occasion. Thank you for having me at your event. It was such a pleasure working with great crowds. All kinds of parties welcomed: birthday party, opening event, block party, Bar Mitzvahs, camp, halloween party, fundraising party, community party, belly painting, fashion show, private events and much more! I am a visual artist working in fine art and commercial design since 2004. My work is very sophisticated, detailed and unique. I started face painting for a block party and I just fell in love with it since then. My service is specializing in theme party for kids and grownups. Are you planning for fairy princess party or super hero action? Are you looking for someone to transform your guests to zombies? Then, I'd like to hear from you to make your event to be the one. Feel free to get a quote and let's talk about your event.